After nearly a decade online, one of the internet’s most popular picture resizing tools has now processed 50 million photographs worldwide. 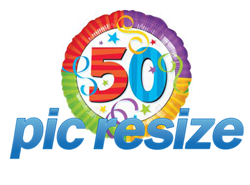 PicResize.com, a popular online photo editor, is celebrating reaching the milestone of 50 million pictures processed. For nine years the service has helped visitors to easily crop, resize and edit their images. 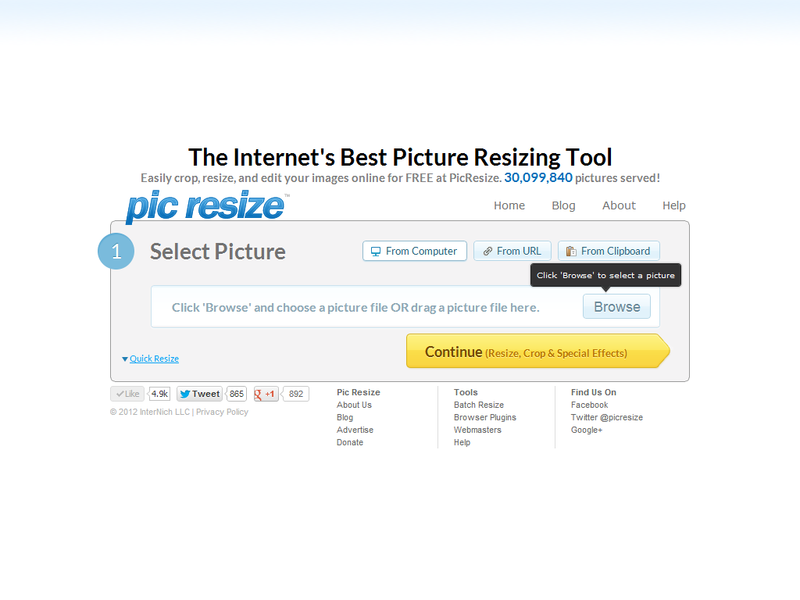 During that time, PicResize.com has been a completely free to use online tool. PicResize.com’s owner and creator, Nich Wattanasin, says reaching the goal has been a dream come true. “When I originally launched PicResize.com, I never imagined that it would help millions of people and actually resize 50 million pictures. Now, the web site has reached that milestone,” says Wattanasin. PicResize.com has been on the internet since 2005 but it has continuously evolved over the years, with new features added regularly. Thousands of users visit PicResize.com every day and resize more than 50,000 pictures on average daily. PicResize.com also offers an array of editing tools and filters, along with the option of sharing images directly to Facebook, Twitter or Pinterest. Users are able to upload and edit pictures from their own computers or from the internet. Wattanasin says the service will continue to expand based on the needs of its visitors. 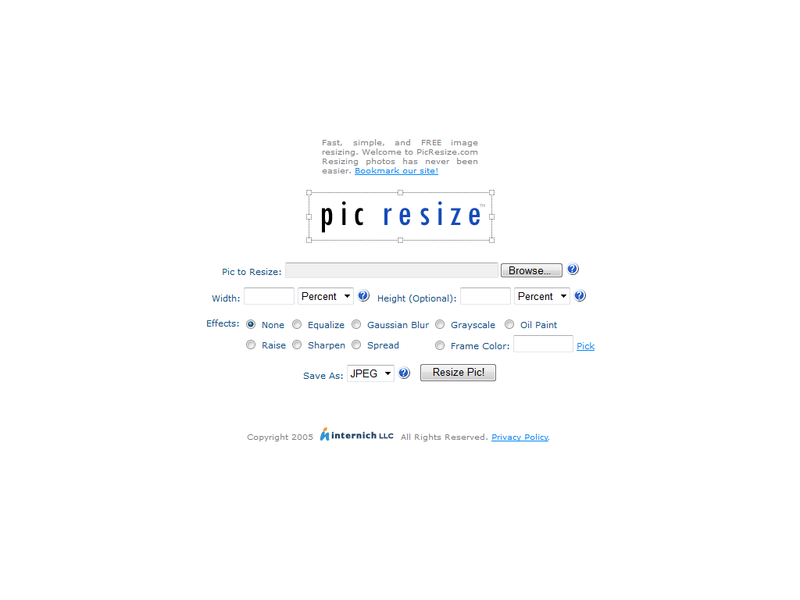 PicResize.com began in a college dormitory, where Wattanasin developed the service to help friends and roommates edit their pictures quickly in any web browser. Now, according to web traffic data analytics service Alexa.com, PicResize.com is one of the top 6,000 most visited websites in the world.